Are you looking to find local, friendly childrens hairdressers Exeter? If so, look no further than Hair @ No. 5. We operate in a child-friendly, comfortable hair salon, suitable for children of all ages. Our helpful and welcoming staff will work with you to ensure your child is content and happy throughout their hair appointment. Whether your child is simply in need of a small trim or wishes to change their hairstyle completely, our experienced professionals can help you. To ensure your child is happy throughout their hair appointment, we also offer parents the chance to sit nearby to allow them to feel more comfortable. So, if you think Hair @ No. 5 could help cut your child’s hair, give our team a call. 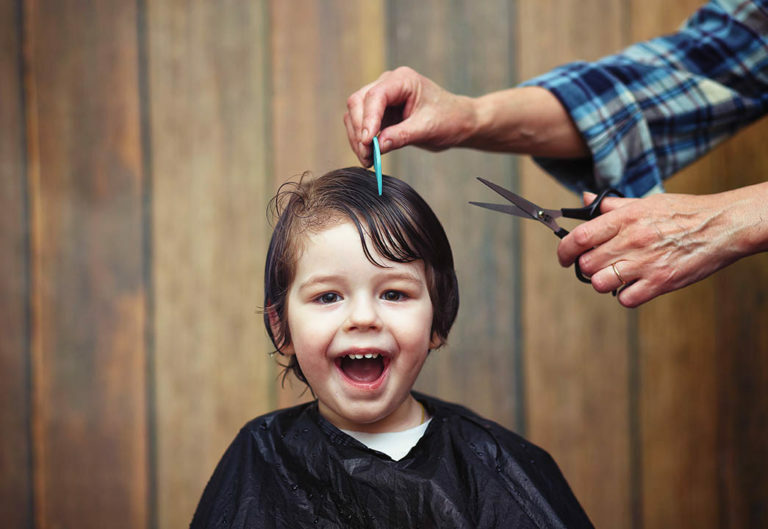 Furthermore, we make it our main priority to ensure your child is happy during their haircut. Therefore, we will aim to entertain them throughout their appointment. Hair @ No. 5 proudly offers haircuts to children under 5, boys and girls. Whether you’re looking for a boy’s dry cut or a girl’s wash, cut and finish, a member of our fully qualified team can help. Starting at just £10, our professional haircuts and our friendly and comfortable salon, make us hard to beat. If you wish to see all this for yourself, bring your child along to our hairdressers today. 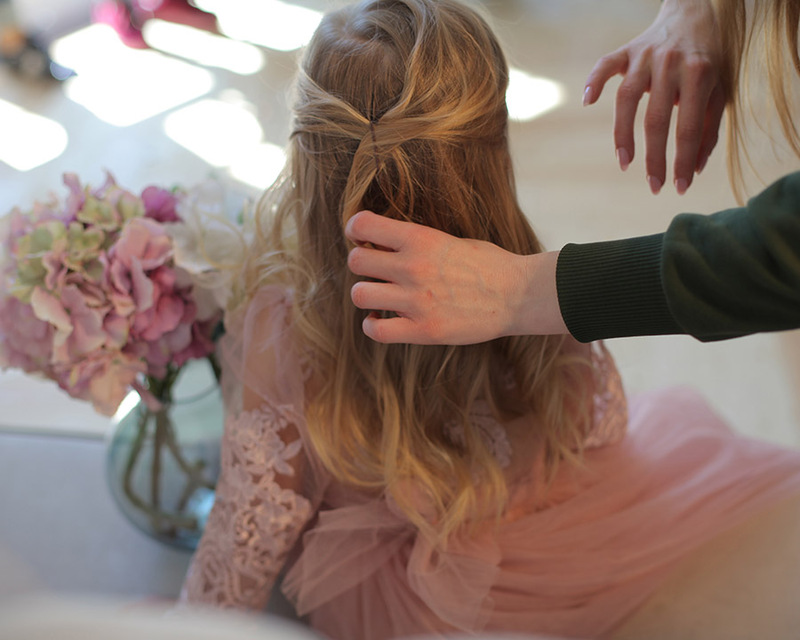 On top of our everyday haircut and styling service, we can also offer event hair styling for your child. Whether they’re attending a wedding or christening we can style their hair accordingly, helping them to look smart. Bridesmaids haircuts for all ages are also available as part of our wedding hair packages. So, if you wish to book an appointment with a member of our friendly team, do not hesitate to give us a call on 01392 258808. Why wait? Pop along to the best childrens hairdressers Exeter today. We look forward to seeing you soon!